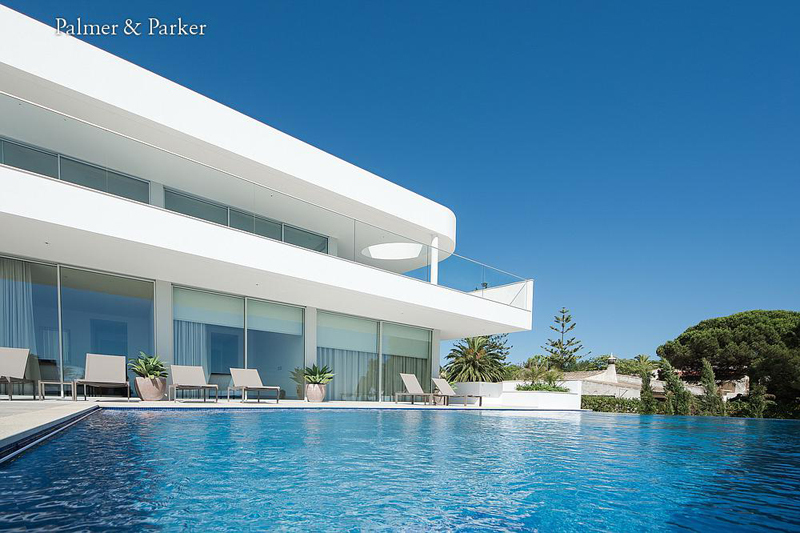 Here at Palmer & Parker, we bring you only the finest holiday homes and in the Algarve we have a lot of superb villas, all with pools and maid service, they are the best of the best. 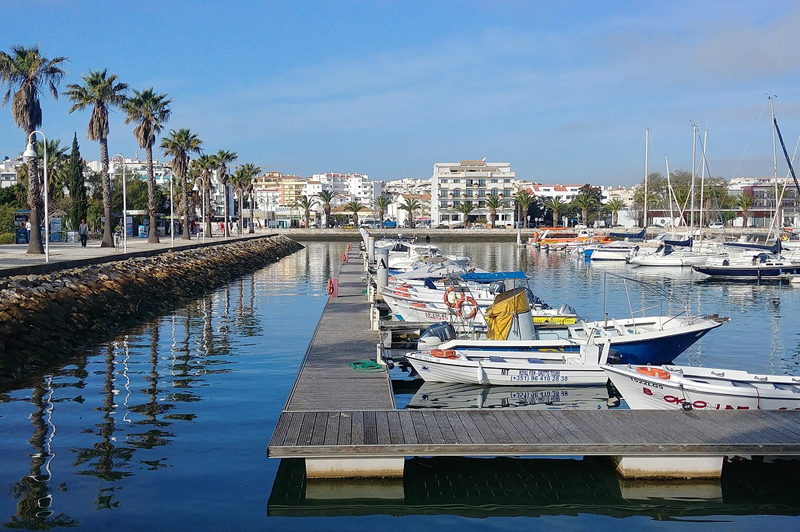 The Algarve is known for its beautiful beaches and superb climate which makes it an all-year round destination. Add to this a family friendly ambiance, great gastronomy, delicious wines, pretty villages and an enticing coastline with lots of sports and world class golf courses – and it’s an idyllic place for a holiday. 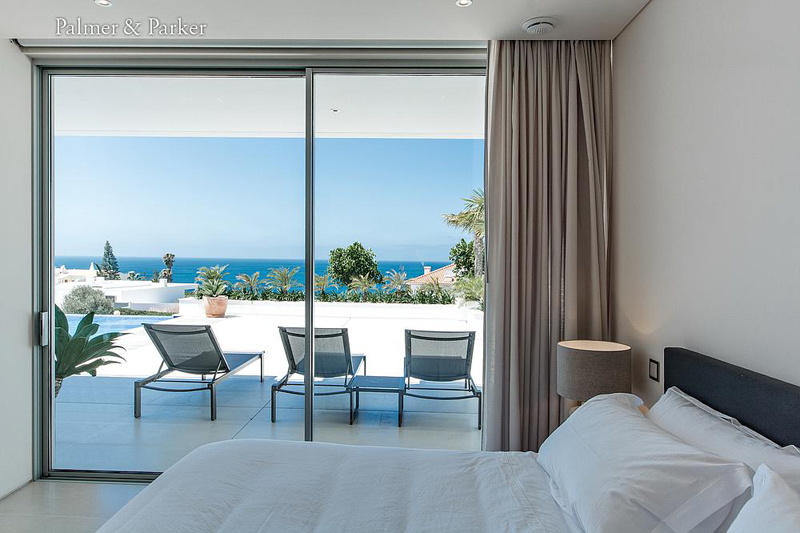 This beautiful villa has 4 bedrooms in a brand new contemporary house built with chic elegance, it totally lives up to our “best of the best” tag. There’s also a bedroom in an independent apartment with separate access – perfect for two families. There is a stylish and very luxurious interior with exquisite furnishings and cool panache. There are large patio doors on almost all the rooms which fills the space with light and allows the sun to flood in. But, with the excellent latest modern heat exchange technology which provides for cooling/heating through the floors, you won’t overheat. This gorgeous villa is perfect for socialising with a 12m heated pool with infinity overview on two sides with sea views, hammocks dotted around the garden and built in barbecue. There’s also internet TV with UK channels, Wi-Fi of course, a chill out area for cosy evenings and outdoor fireplace with comfy seating. The kitchen has everything you need to prepare a meal in style, whilst enjoying the sea views for when you’re not enjoying the restaurants within walking distance or in nearby Lagos or at the fabulous (Blue Flag) beaches of Porto de Mos, just a 5-minute walk away. 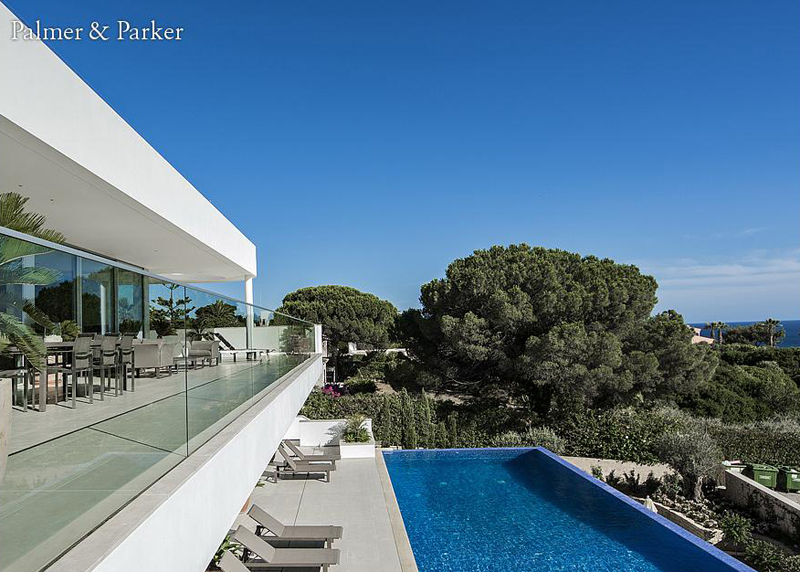 This entry was posted in New villas by Palmer Parker. Bookmark the permalink.